However, this is most certainly not the case and the clock has, in fact, stood in situ for centuries. It’s thought that this timepiece dates all the way back to the 14th-century when it was erected by order or Royal Decree. Created by German clockmaker, Henri le Vic, the clock was built to replace a bell which once signalled important times of the day. 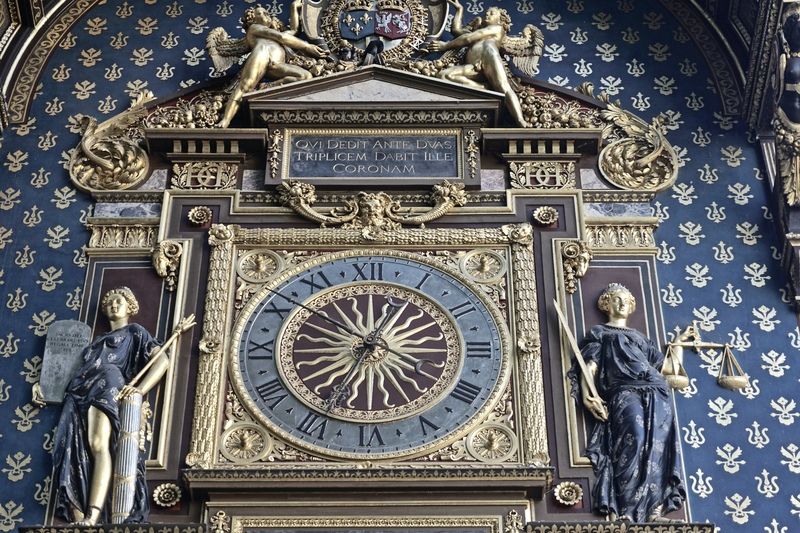 Restored in 2012, today the clock hangs on the side of the Conciergerie, a former prison which was used to hold Marie Antoinette prior to her execution during the French Revolution. In the heart of Ile de la Cité and in a position overlooking the River Seine, there’s no shortage of things to see and do nearby. Aux Vieux Paris d’Arcole: Covered in trailing wisteria, the pretty coffee shop and brasserie is easily one of the most instagrammable cafés in the city. Every season, the decor of Au Vieux Paris d’Arcole changes, meaning that there’s always something new to see when passing by along Rue Chaoinesse. Get lost on Ile de la Cite: Prior to what you might think, there’s plenty of hidden gems and unusual things to do in Paris, even in the most well-trodden of tourist trails. 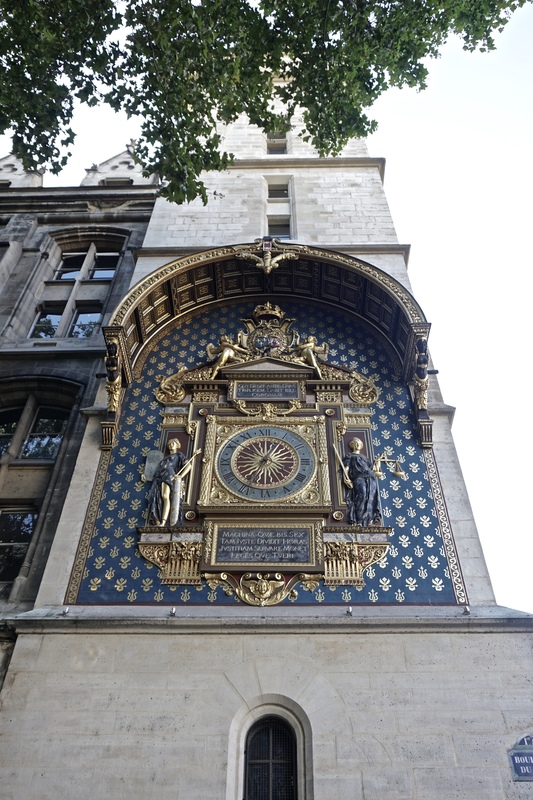 For example, close to the 14th-century clock, you’ll find Hôtel Dieu (one of the oldest hospitals in the city), as well as the address where fated lovers Heloise and Abelard are alleged to have lived during the Middle Ages.